Each cap is worth 3 points. The points can be exchanged for contest entries and other items. Mostly the program has offered little value, the exception being periodic offerings of Priority Club and Hilton points. Well, that has changed somewhat. Coke is now teaming up with Fuel Rewards, a program for earning discounts on gasoline. Fuel Rewards runs a number of fuel discount programs for grocery stores, including "FuelPerks" at Winn-Dixie stores. As of now, 40 Mycoke points can be exchanged for a code that gets you a discount of $0.10 per gallon of gasoline for purchases of up to 20 gallons. In other words, $2 off a 20-gallon fillup. At that rate, my math tells me that Coke caps are now worth $0.15 each. The limiting factor here is that Coke limits you to "one conversion per MCR Member, per month." However, if another family member has a MyCokeRewards account, you can combine the Fuel Rewards codes into a single account. I can confirm that this works, at least on a limited scale. This new development is hardly life-changing, but it adds some value to a pretty much moribund program. UPDATE: Too good to last, I suppose. Coke has apparently withdrawn Fuel Rewards from the redemption options. No idea if it will come back, but I would expect it will at some point. Just as with investing, diversification can be a successful strategy in the miles an points world. I put this maxim into practice the other day when I applied for a new credit card based (almost) entirely on the fact that I wanted to stay at a particular hotel and didn't have any points in the hotel's program. I needed to book a night at the Dublin Airport Radisson Blu (a member of the Club Carlson program) but the old points balance was a sad "0." This isn't entirely surprising, given that I have never stayed at a Club Carlson hotel (Radisson Blu, Radisson, Park Plaza, Park Inn, Country Inn & Suites) before. So, did I bite the bullet and pay cash? Hah! Silly rabbit, what else would I do but apply for a new credit card? The card I chose, the Club Carlson Visa Signature from US Bank is discussed at length in this thread at Flyertalk. You can find a signup link there as well. I'd had my eye on it for a while, because it has some interesting features. The signup bonus is 50,000 points for the first use and an additional 35,000 points if you spend $2,500 on the card in 90 days. That's no problem with Amazon Payments and other "manufactured spend" tools. The #3 hotel in Stockholm on Tripadvisor is the Radisson Blu Waterfront. On a random date in June, rooms are 1,745 Swedish Krona ($275) or 50,000 Club Carlson points. That's value of .55 cpp. Not bad, right? This is what makes the card a really outstanding value. If I stay for two nights in Stockholm, it will still cost me 50,000 points, taking the per night cost down to 25,000 points and raising the CPP value to 1.1. At that ratio, the signup bonus is worth over $900. The card earns at 5 points per dollar spent, which puts it at around 2% conservatively. It also comes with some other features, including Gold status with Club Carlson. The annual fee is $75 and it is not waived the first year. Each subsequent year when you pay the annual fee, you'll earn an additional 40,000 points. All around, this is a great card and a way to build a balance with a niche program. American Express Platinum Benefits- in which I confess error. Okay, so a month ago I wrote that the Amex Platinum $450 fee "just wasn't worth it" for infrequent travelers. After some analysis, I've reversed my opinion. This is a YMMV (your miles may vary) situation, but it's pretty clear that for a person who makes more than one or two trips a year the Platinum card pays for itself. First, there are the obvious and easily quantifiable benefits. The annual $200 airline fee credit can be used to purchase gift certificates, so it's basically a cash benefit. The lounge access benefit is easily worth $25 per trip, so if you only fly twice a year, that's another $50. You can usually count on a retention bonus of around 20K MR points (see this thread), so that's another $200 in cash value. Add those up and you are at $450, minimum. Other benefits are harder to quantify. Each year, Amex will reimburse your account for the $100 fee to apply for Global Entry. That's a great benefit for anyone who travels internationally, but since Global Entry memberships are good for 5 years you won't need it very often. 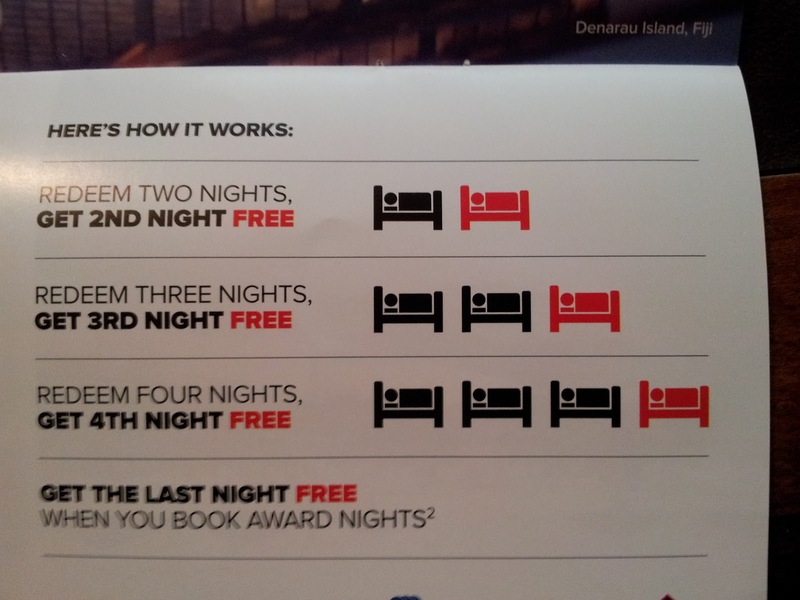 The Fine Hotels and Resorts program can offer great value. I'm using it for an upcoming trip to Ireland where I'll stay at the Ritz-Carlton Powerscourt. Booking through Marriott, the rate for my room would be approx. $377. Through FHR, a $378 rate gets me an upgraded room and a food and beverage credit of €85. At current exchange rates, that's worth another $116. Platinum also comes with some car rental benefits, including membership in Avis' President's Club. I'd never used that benefit, but decided to look into it recently. Using the default President's club discount, my rate for renting a car in Ireland came to approx. $128. 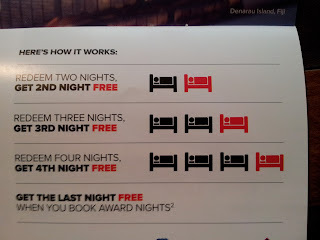 The best rate on Hotwire was $176, and the best rate through Ultimate Reward's booking site was a shocking $458. So, I'm saving another $50 right there. PC members may also get upgraded cars, but I won't assign any value to that because its difficult to quantify. All told, I'm realizing at least $716 in benefits from my $450 investment in the Platinum Card. Of course, that's based on a single trip and doesn't even count potential benefits like the Small Business Saturday program. That netted $25 per authorized user last year. The Platinum Card easily pays for itself and I wouldn't hesitate to recommend it. Shop Amazon to support TPN! Also known as AndyAndy on Milepoint.com and Flyertalk.com, the Points Ninja has been following and taking advantage of miles and points deals for years.